Outlandish Observations: OUTLANDER Soundtrack Vol. 2 is now available! 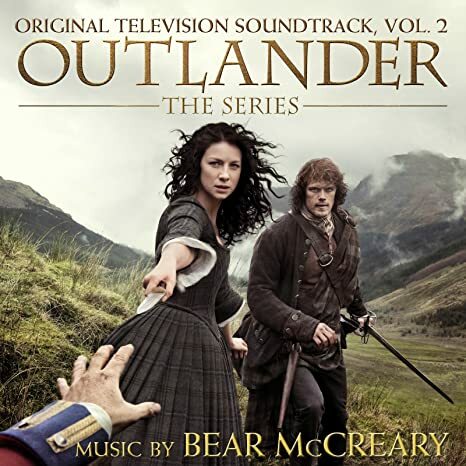 Volume 2 of the OUTLANDER Soundtrack, featuring music by Emmy-nominated composer Bear McCreary, is now available!